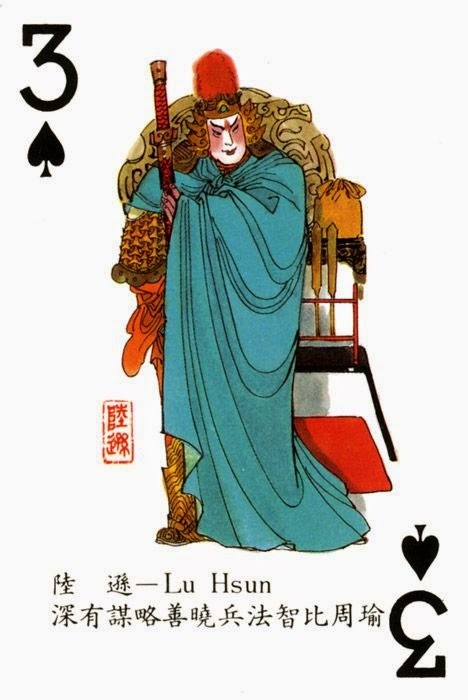 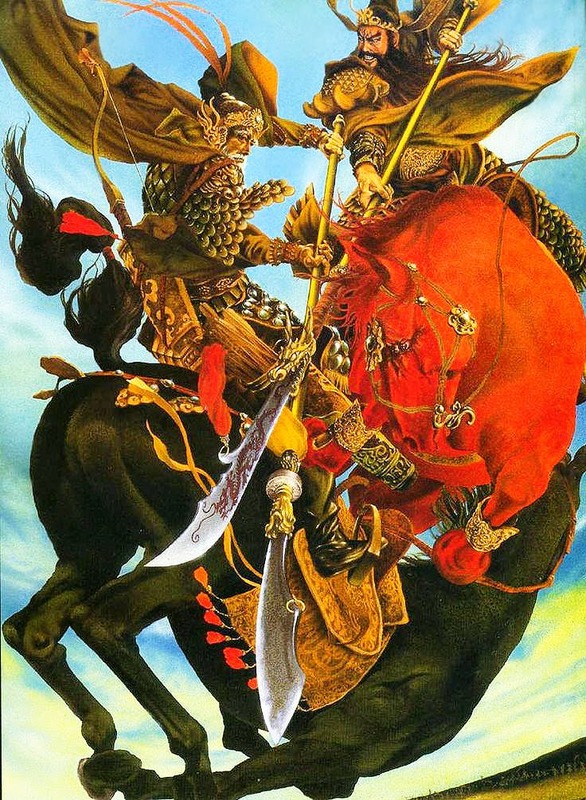 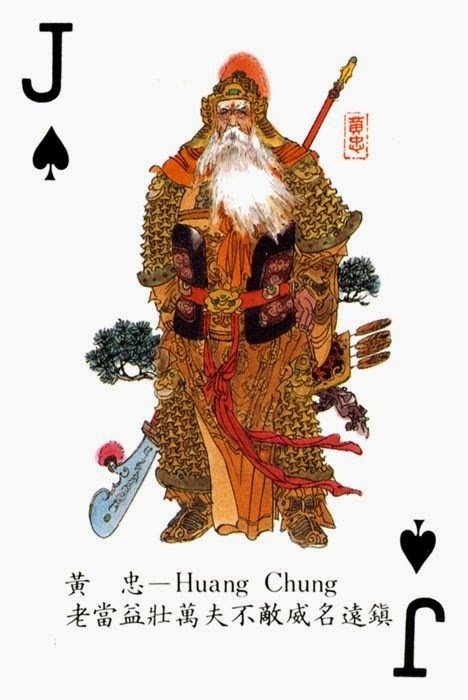 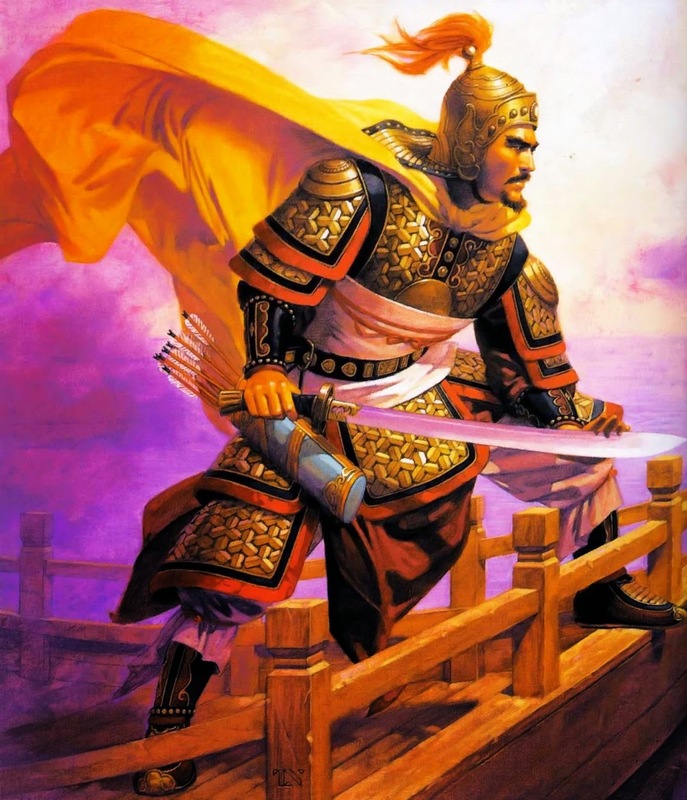 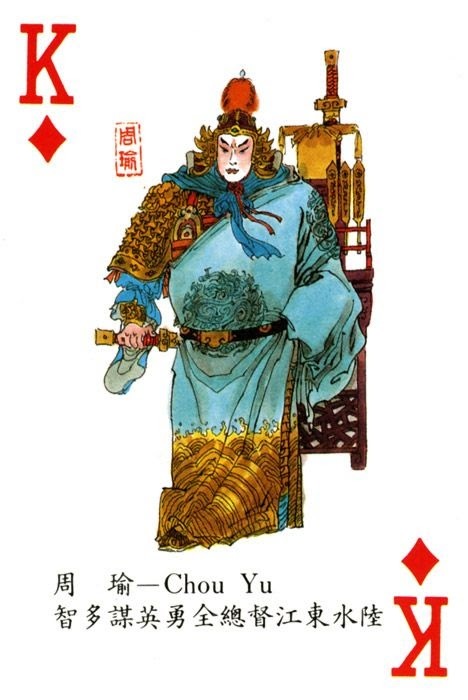 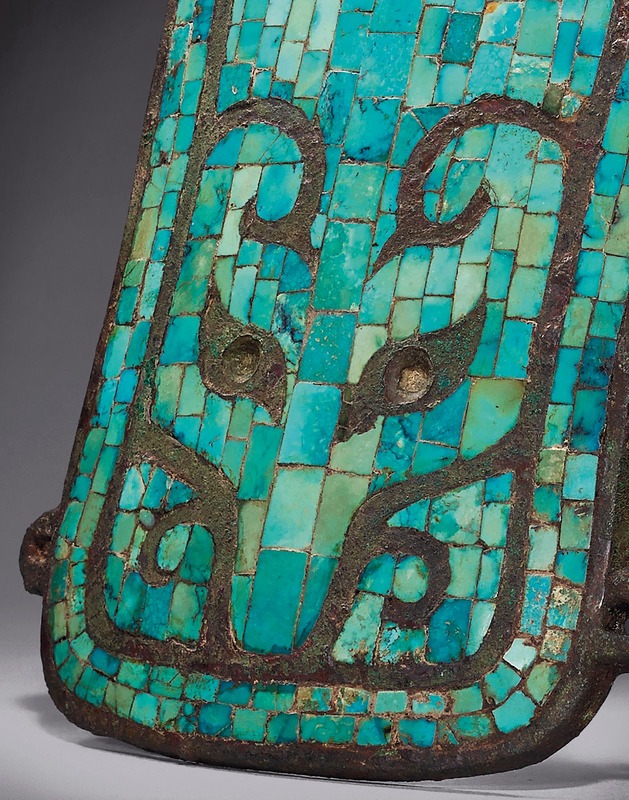 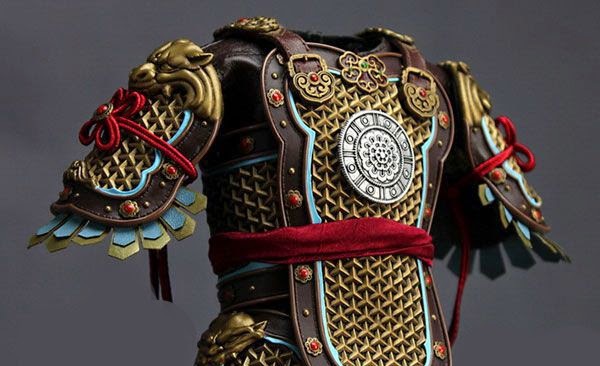 Often considered the epitome of Chinese armors, The elaborate "Souzi" 琐子, or known in the western academia as "Mountain Scale Armors" or "Mountain Patterned Armors" were usually worn by generals in campaigns and parades decorated with precious gems and colorful tassels. 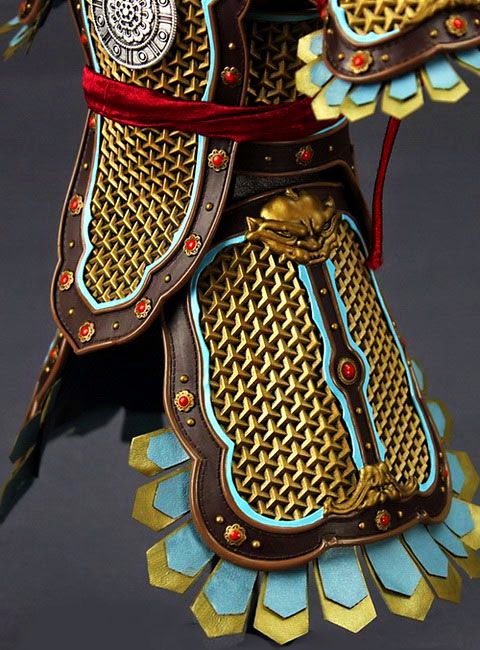 The mountain scale armor rose to prominence from the middle Tang Dynasty to the late Ming Dynasty (650- 1575) spanning nearly a millennium of radical trials and challenges. 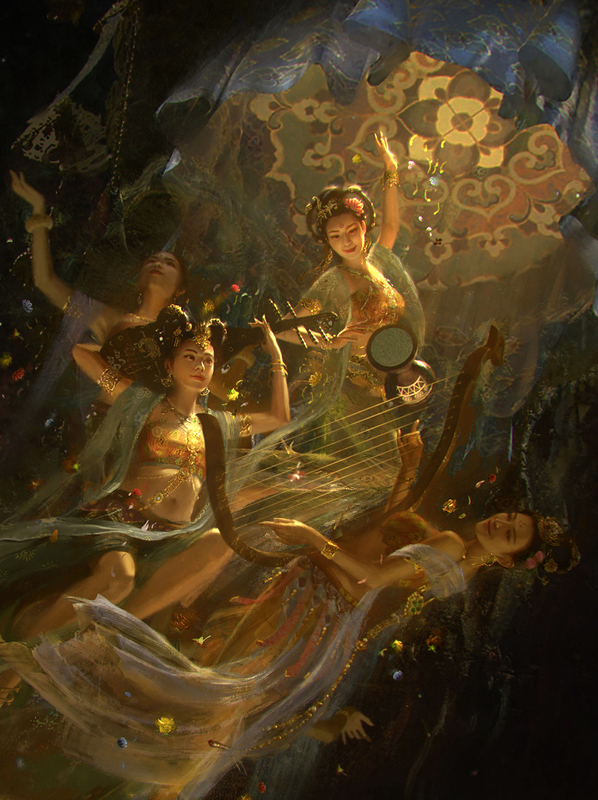 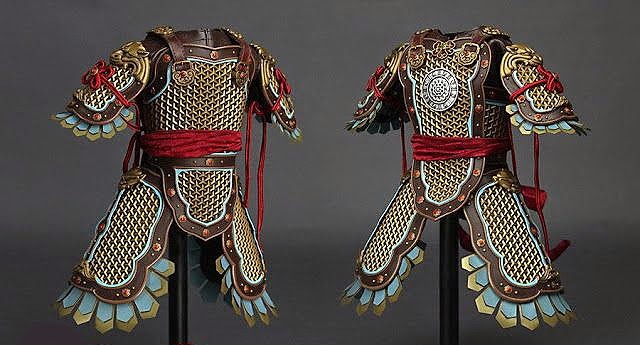 Initially developed by the Tang dynasty, the armor became much more ornate in the subsequent Song dynasty. 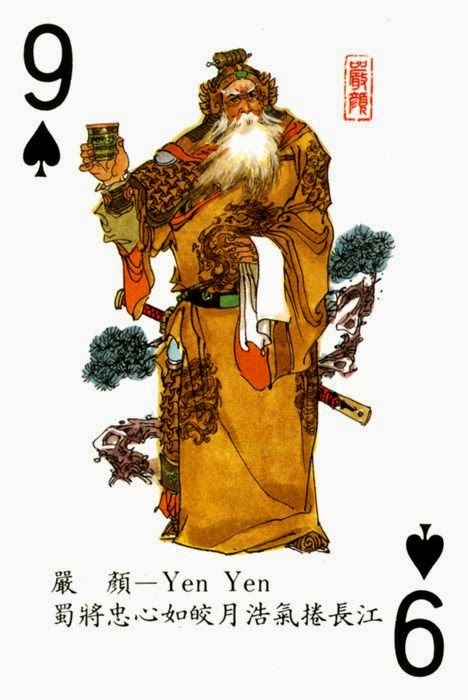 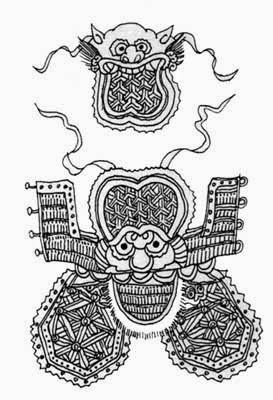 Their practical application and cultural significance were far and wide, some of the first Chinese Buddhist depictions of the four guardians of the four directions had the heavenly guardians wearing mountain scales. 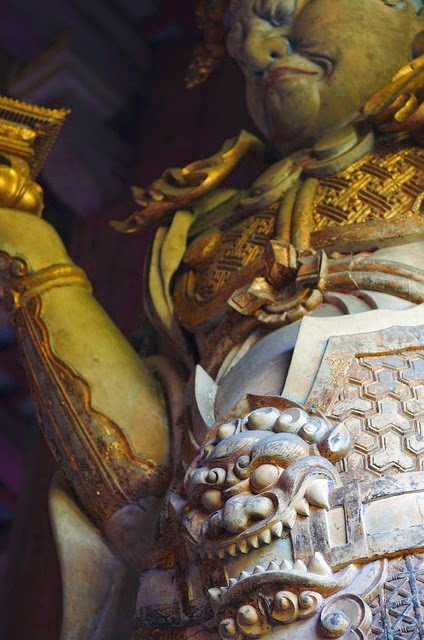 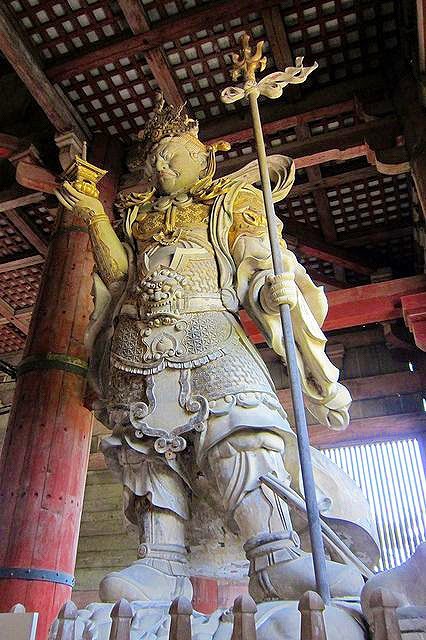 Evidenced here by the Japanese statue of the War God Bishamon, or Bishamonten, worshiped by notable daimyo Uesugi Kenshin, and generally revered by samurais alike. 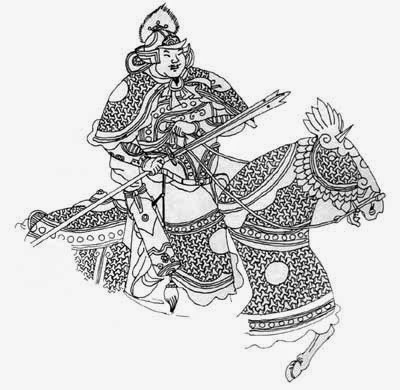 It was also used by many generals in the polities immediately surrounding China, such as Korea and Vietnam. 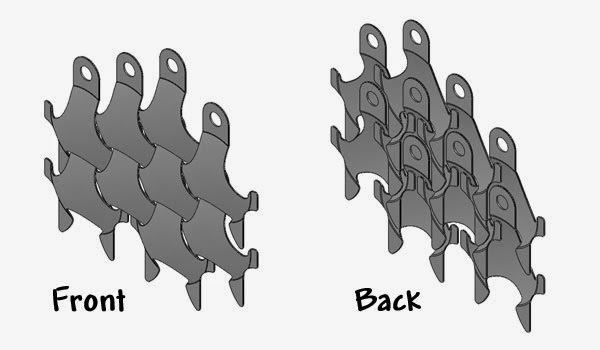 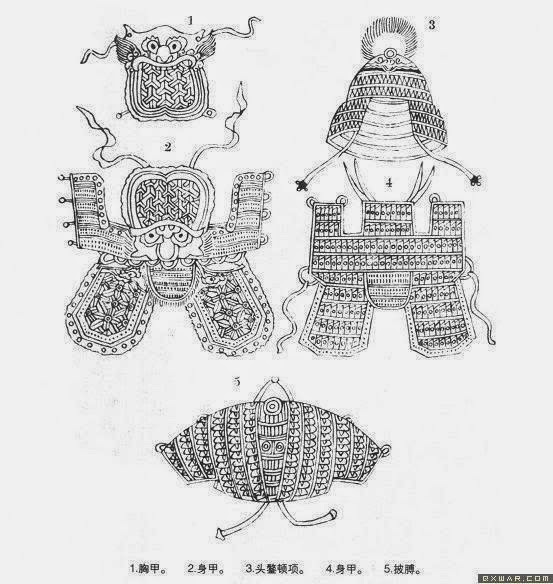 The Burmese scale armor is also a close modification. 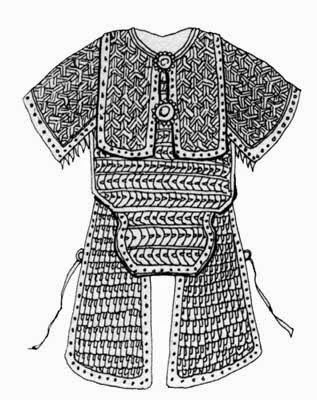 In conjecture with lamellar and coats of plates, they formed the medieval backbone of the Chinese armors, especially for heavy cavalry. 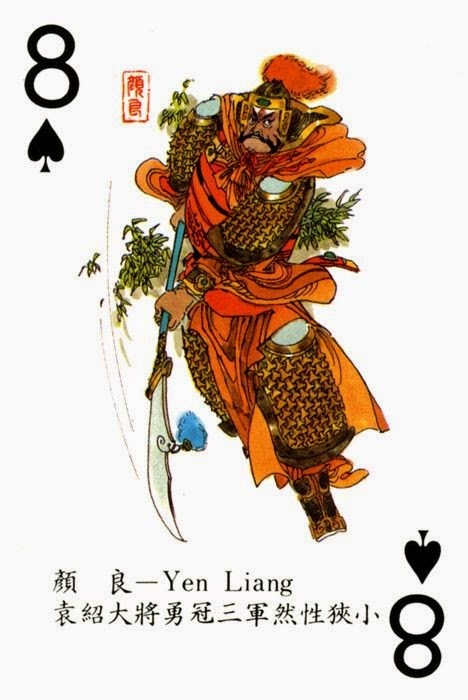 All three varieties would eventually be eclipsed and finally replaced by the light and flexible brigandine as combat shift more toward fluid mounted warfare in the mid 1600s. 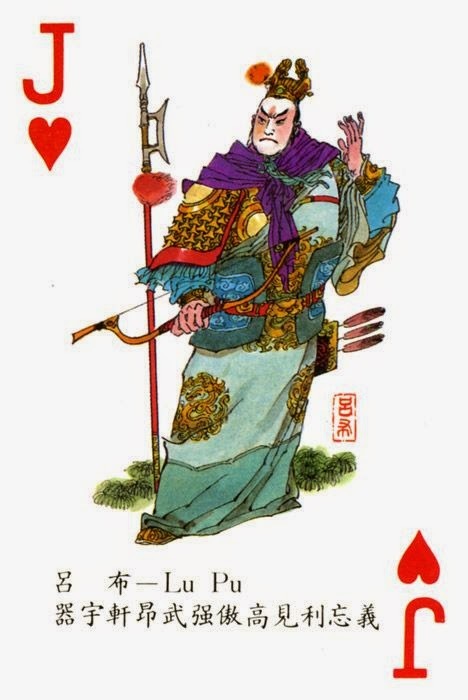 謝謝, ありがとう, 감사합니다, Thank you!!! 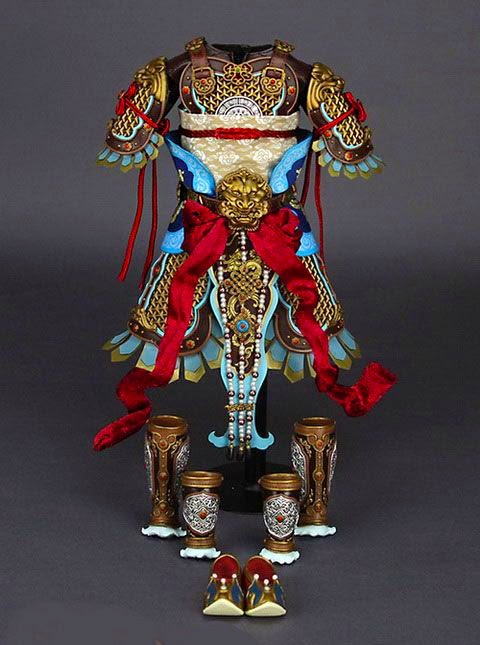 Please favorite, comment, and share.